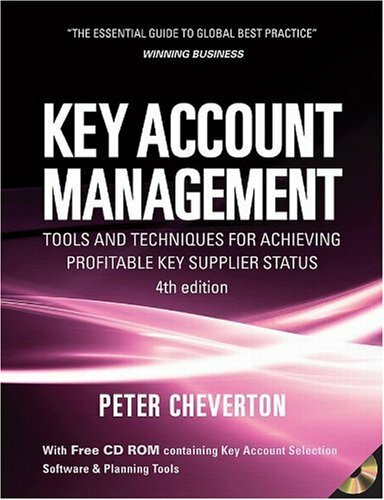 Key Account Management is a highly practical book with a unique yet simple planning methodology for identifying, obtaining, retaining, and developing key customers. Very few books take the long-term, team-selling strategic view of KAM that this book takes, and it is the only book which focuses on implementation rather than theory. Based on real and current experience of companies facing the challenge, it provides tools for use in the real world that will help readers plan their own strategy as they proceed. Why Key Account Management: aggressive or defensive? How do they aim to win?